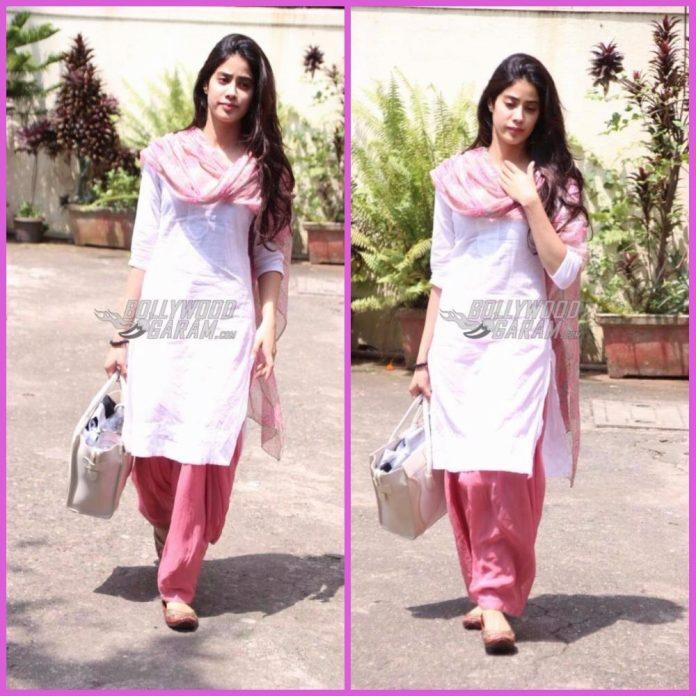 Sridevi’s daughter Jhanvi Kapoor is surely one of the most promising actors in Bollywood. 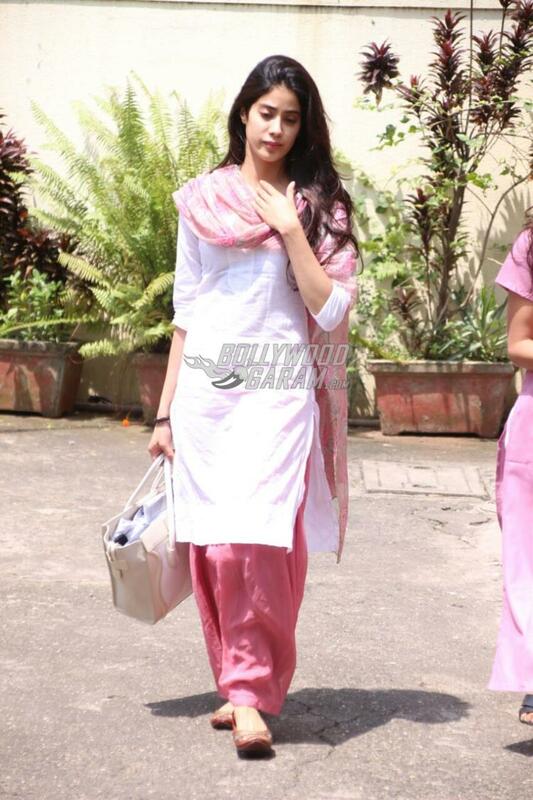 Miss Kapoor, these days, is preparing for her upcoming Bollywood debut and is often seen practicing at a dance studio in Mumbai. 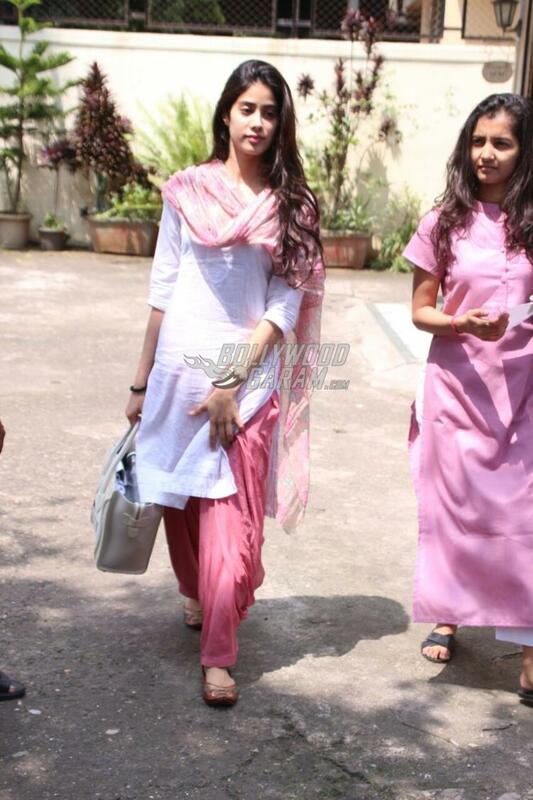 Jhanvi was snapped post dance rehearsals in Mumbai on September 25, 2017. 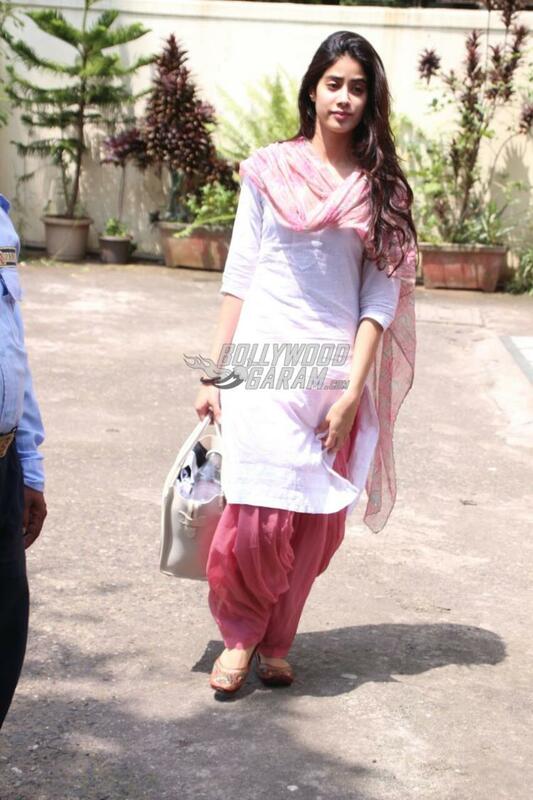 The star kid was seen in a simple white kurta with pink salwar and dupatta and left her hair open. Jhanvi will be seen making her Bollywood debut reportedly with the Hindi remake of the Marathi film Sairat. 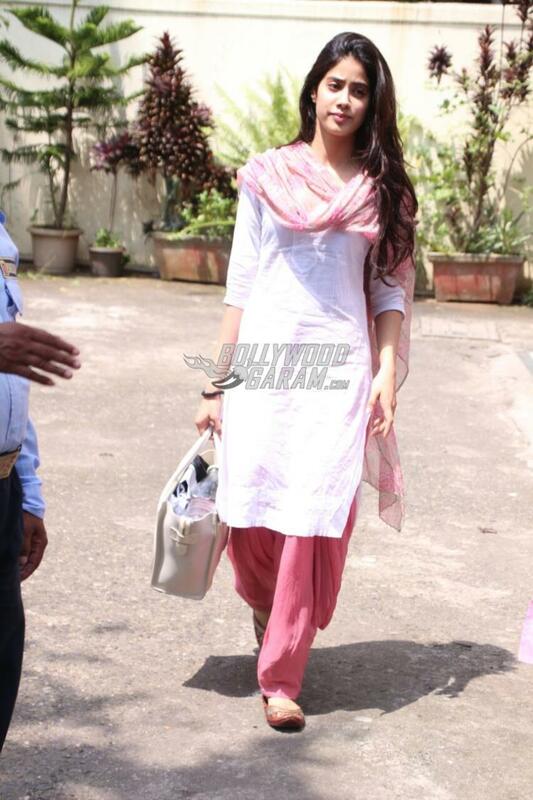 Sridevi’s daughter is expected to play the female lead in the film. Filmmaker Karan Johar has bought the rights of remaking Sairat under his production banner Dharma Productions. 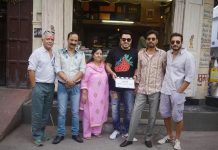 The shooting of the film is expected to begin from November 2017. 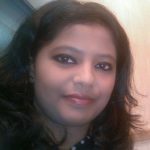 Shahid Kapoor’s younger brother Ishaan Khatter will be seen playing the lead role opposite Jhanvi. 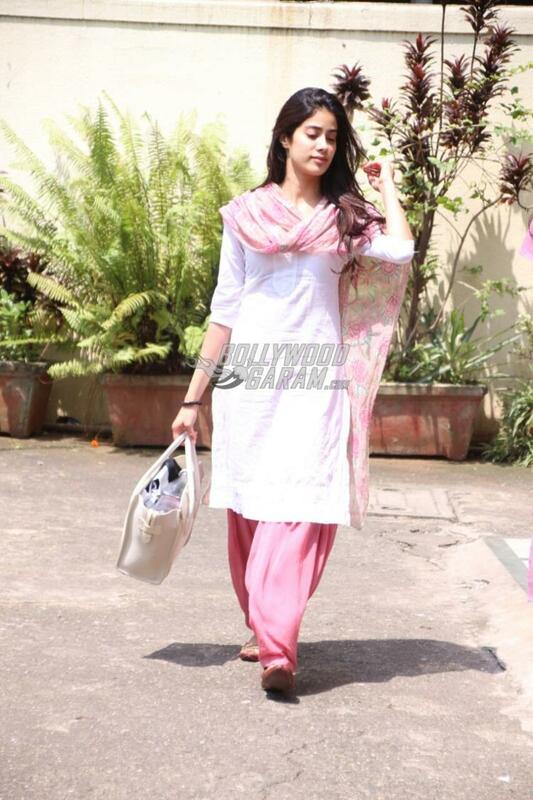 Seems like Jhanvi is working hard for her Bollywood debut as she is seen almost everyday on rehearsals. Exclusive photos of Jhanvi Kapoor outside her dance rehearsal hall!